Don't Miss the October Jotul & Scan Offer.. The new Charnwood C-five has arrived! Curious about our fantastic British firewood, we - Heatsource of Uppingham - your local Certainly Wood retail partner have the answers to all your questions. British sustainably sourced timber, hardwood mix only firewood and of course, kiln dried to right moisture content are some of the best features that we want to shout about our wood. And if you simply want to try some Certainly kiln dried logs or blaze away to make up your mind, just call either our Rutland showroom on 01572 829953 or our Grantham branch on 01476 569411 and reserve one of our wood fuel pack offers. 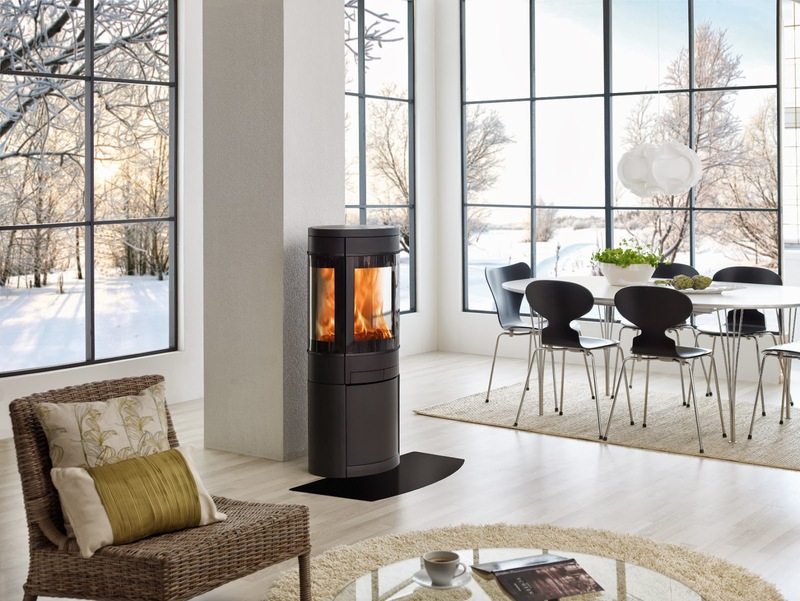 If you have not chosen your stove, and you are looking for high quality & fab design all in one, look no further as the Scandinavian favourites Jotul & Scan are offering up to £200 off their most popular models including their best-selling stove the Scan 58 (pictured below). The offer won't last so why not call our showroom on 01572 829 953 for more details. 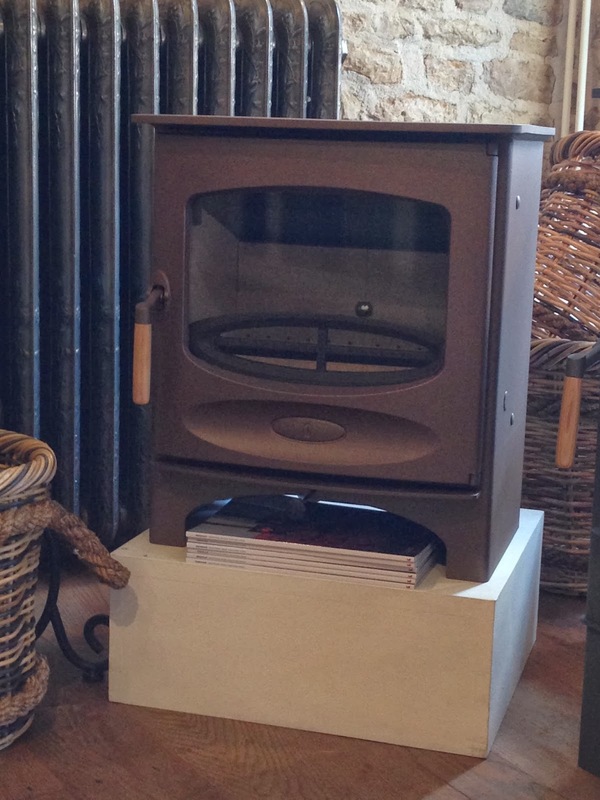 Come and see for yourselves the new addition to the fantastic Charnwood C series. The British manufacturer has definitely created a real buzz with this new stove, offering even more choices than before. Great design, CE approved, & great efficiencies are only some of the few great points about this stove. But what makes the C-Five so attractive is the wide landscape window, which offers a larger view of the fire and at just 5Kw, it can be installed without the need of an external air supply. Thus, should you wish to install it in a new build property, it has a built-in air manifold to meet the building regs requirement too! Like all the C series stoves, it will come either as a wood-burner or a multi-fuel stove. It can take logs up to 300mm (12") and as it meets all the Defra requirements to burn wood in smoke control areas, it is also a perfect stove choice in our urban areas. Our showroom model is the warm bronze finish, but you have the choice of eight stunning different colours from Black, Gun Metal, Pewter, Almond, Green, Brown, Bronze & Blue. Which colour will you choose?